I’ve edited this down to the last 30 seconds. The drain was completely clear before I started chipping away at the solid mass at the bottom of the downpipe. So all that mud you see already came out from the downpipe. You can choose what to print directly from the print preview. 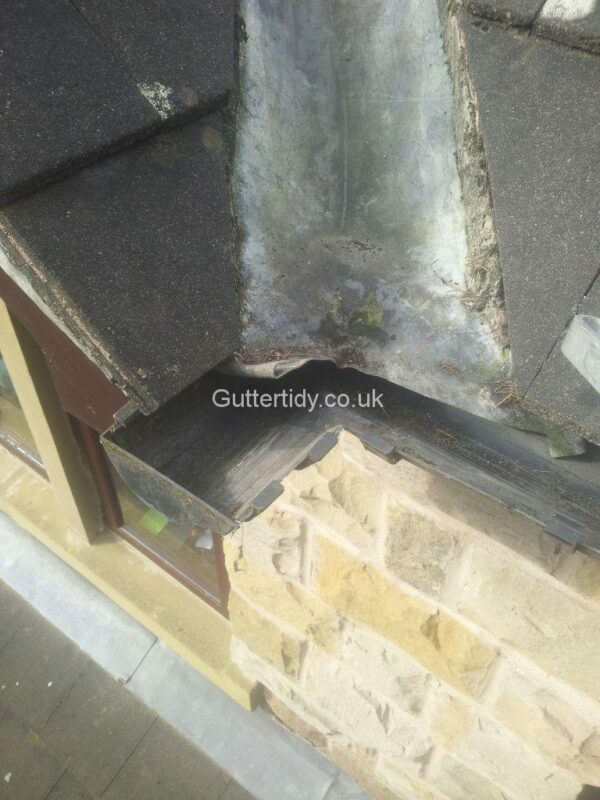 Don't Delay call or email today for a FREE no obligation gutter inspection! 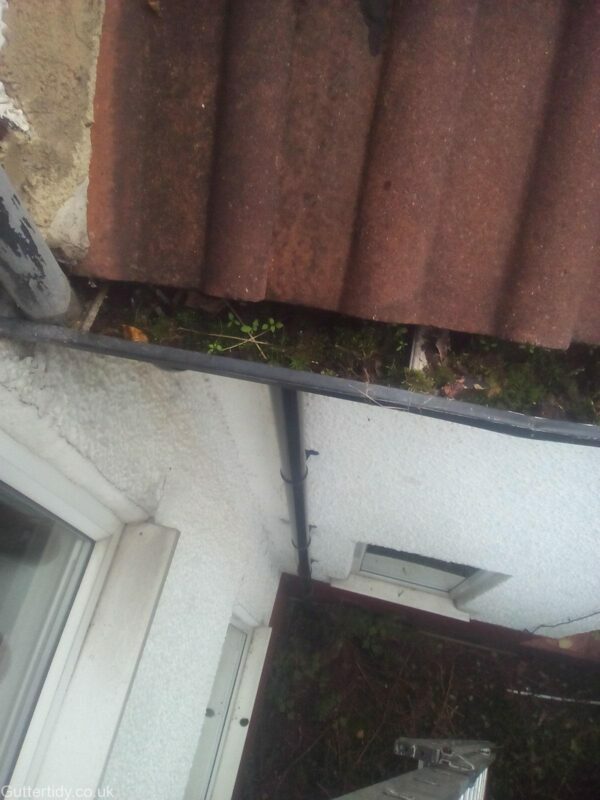 Difficult gutter to clear above extension. 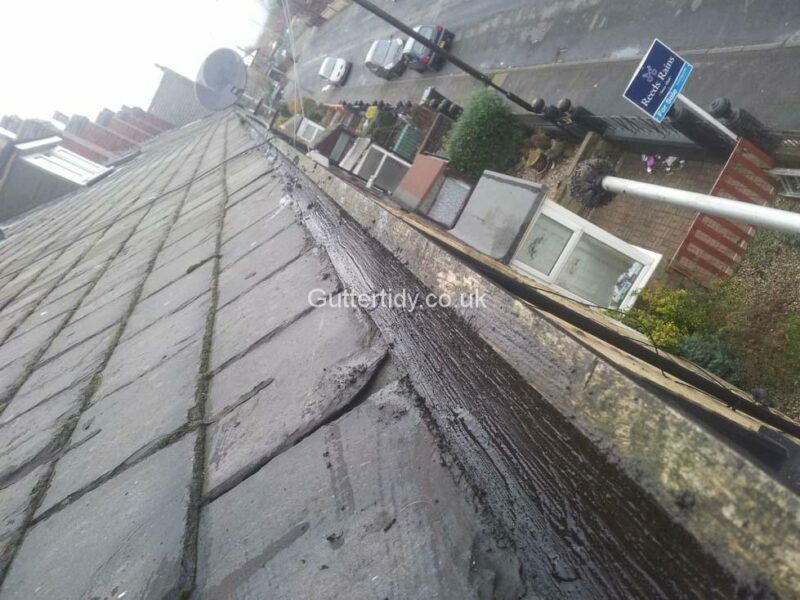 Using gutter vac and jet wash has cleared gutter completely. 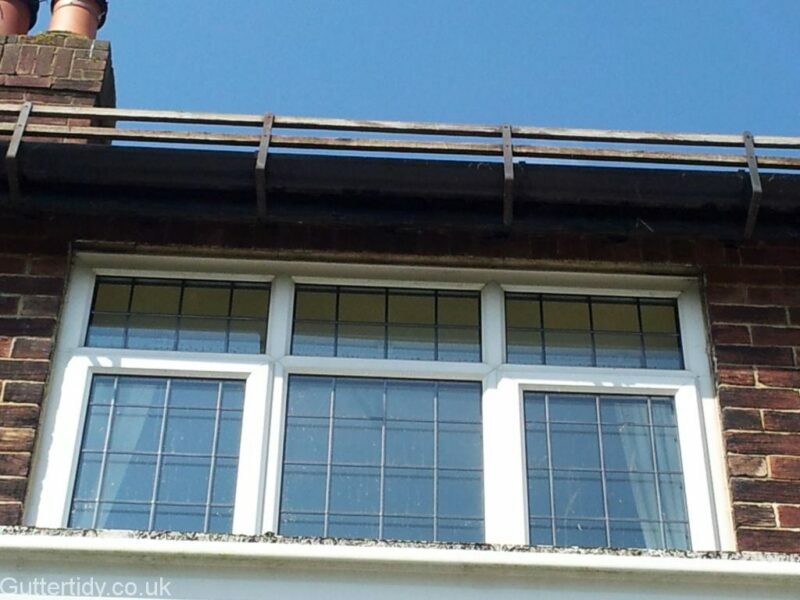 Aluminium gutters have traps above the downpipe. Often these get clogged. 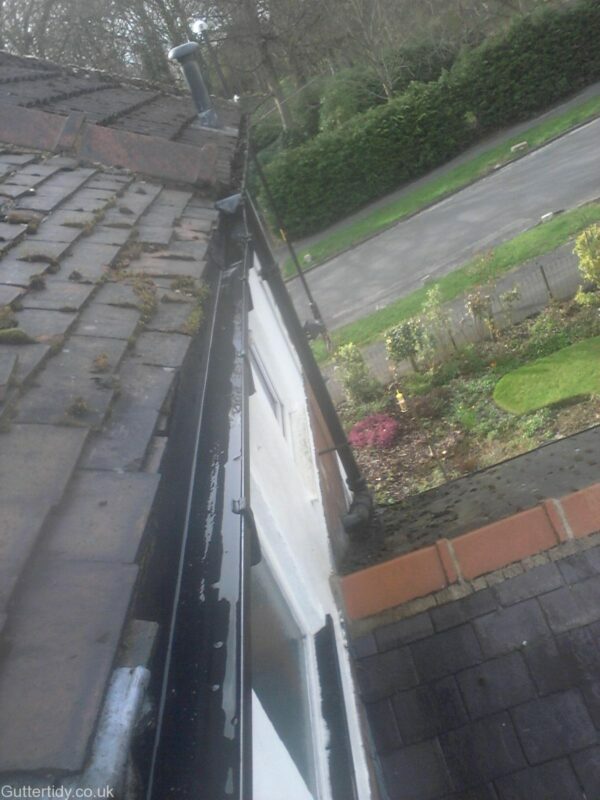 Gutter Cleared and Flushed clean. Some creative use of the scaffold tower was needed to get this cleared. A gutter with a snow guard on with a lot of compacted dirt and weeds behind it. Gutter vac could get above the snow guard and right into the gutter. 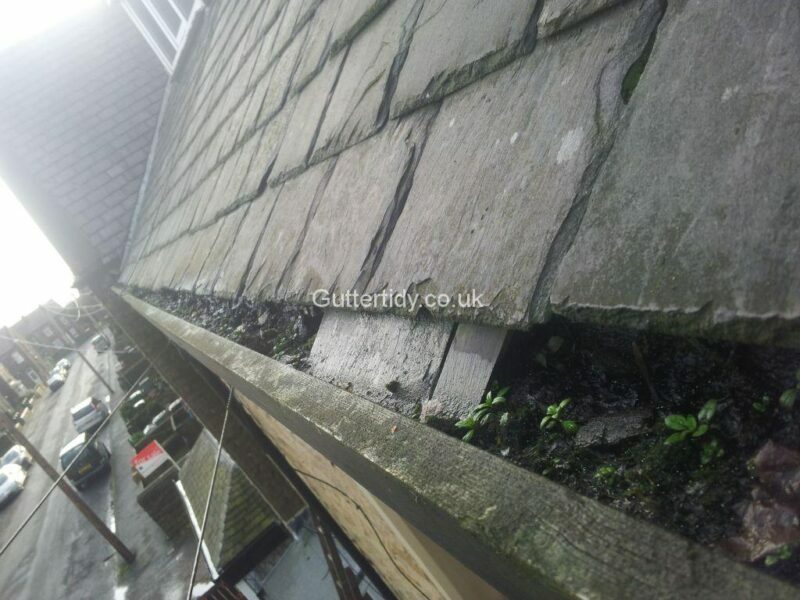 wooden gutter cleared of debris. 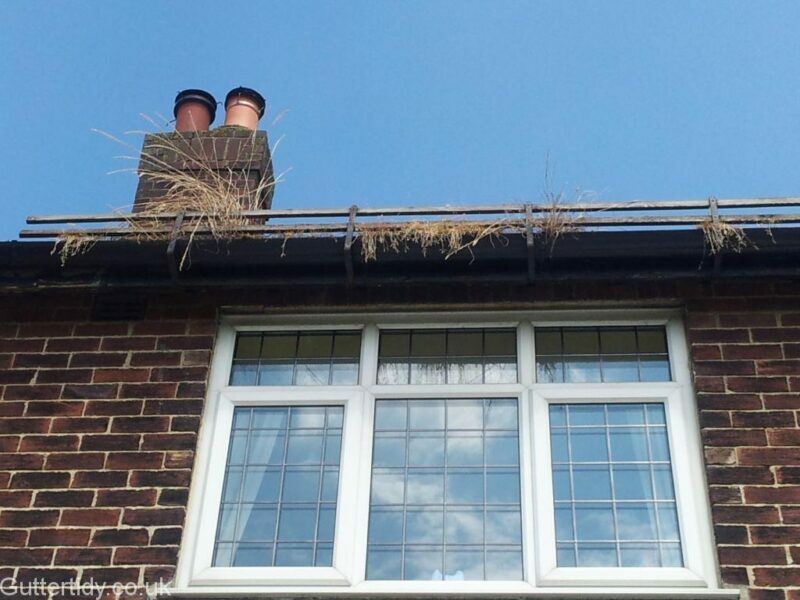 Hard to reach gutter above conservatory, filled with grass and muc. Absolutely fantastic. Mark was very professional and polite from quote visit right through to driving away after completing the job. Clearly explained what he was going to do and took great care and attention when doing the work which was very reassuring. Amazing equipment meant he was fully prepared to cover very difficult to access parts of the guttering due to our large conservatory. I can highly recommend Mark. Our neighbours have already book him to do their guttering as a result. Thank you for a great and quality professional service. 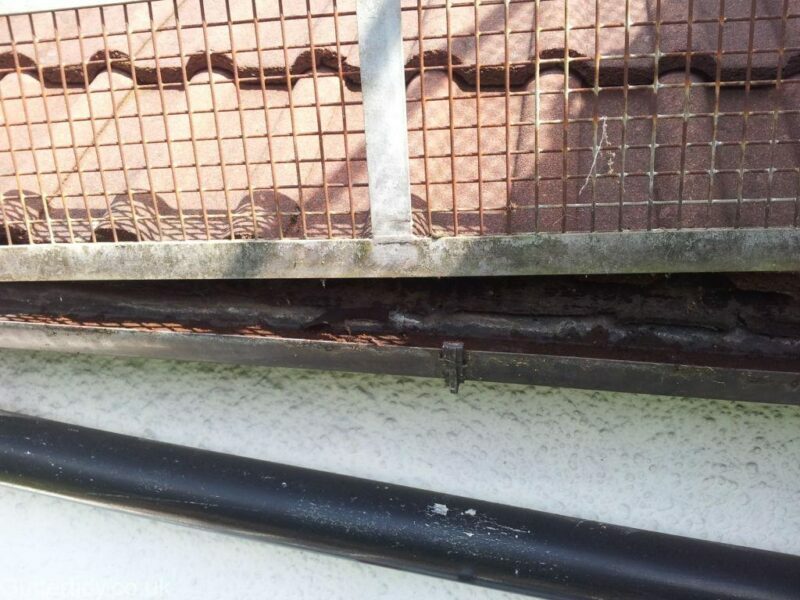 Mark and mate arrived to do our gutters, that had had 'hedge-hog' gutter guard added many years ago. 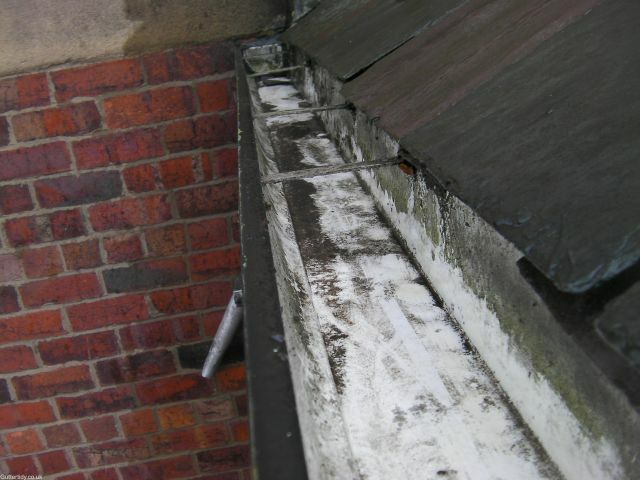 They gutters were full of debris from many years of neglect. After a very full day of working I was impressed and very very pleased with the result and will def be using their services again. Excellent service from start to finish. Is it weird that I watched the before video several times? The after photos were as equally fascinating. I have been putting this off for such a long time frightened of getting ripped off. Thank goodness I came across Mark’s website. Didn’t even meet him, but what an excellent job at a great price. I was too late to save one friend from an extortionate price, but have shared with another friend who needs work done. Thank you Mark, I’m ready for the winter winds and rain. Replies to emails promptly, honest about timescales, and turned up when he said he would. He's also a very nice man. I would use him again without hesitation. 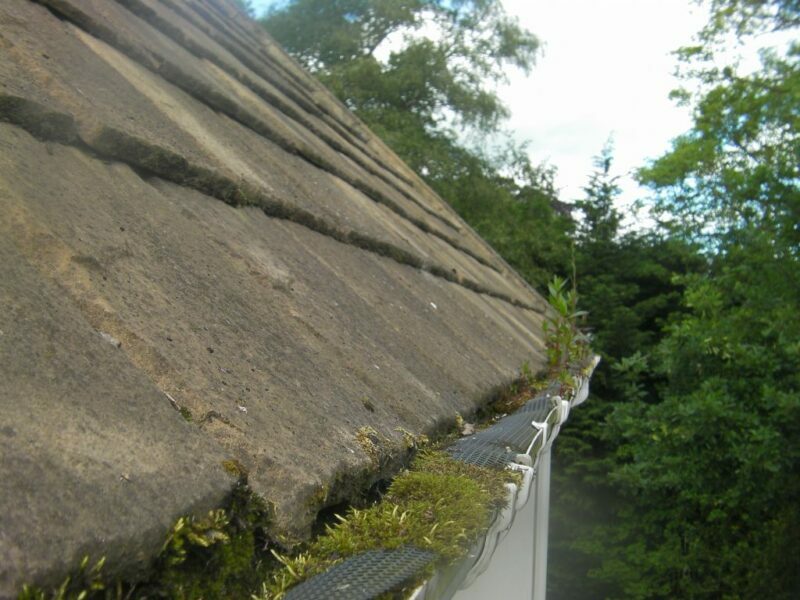 Called Mark to clean my house, conservatory and garage gutters which were full of moss. He did a first class job and now they are spotless. Highly recommended. Mark is a true professional. 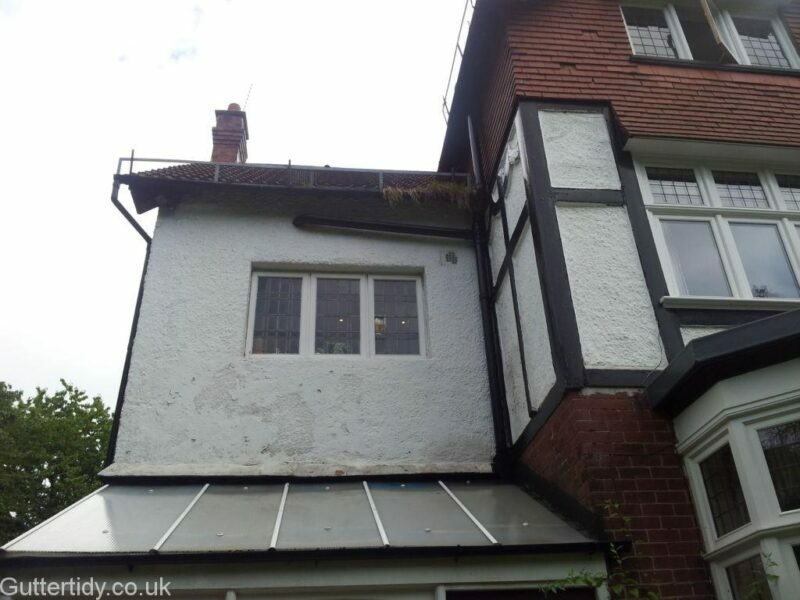 He gave us a quote to do all four houses guttering front and back which was very reasonable as we have height issues and not on a level surface. He has been and done the job with pride and a true professional. Great service and a great price a job well done. 10 out of 10 thank you Mark highly recommend. "Mark came to give me a quote, and looked the job over, did so, and said "I can do it now". 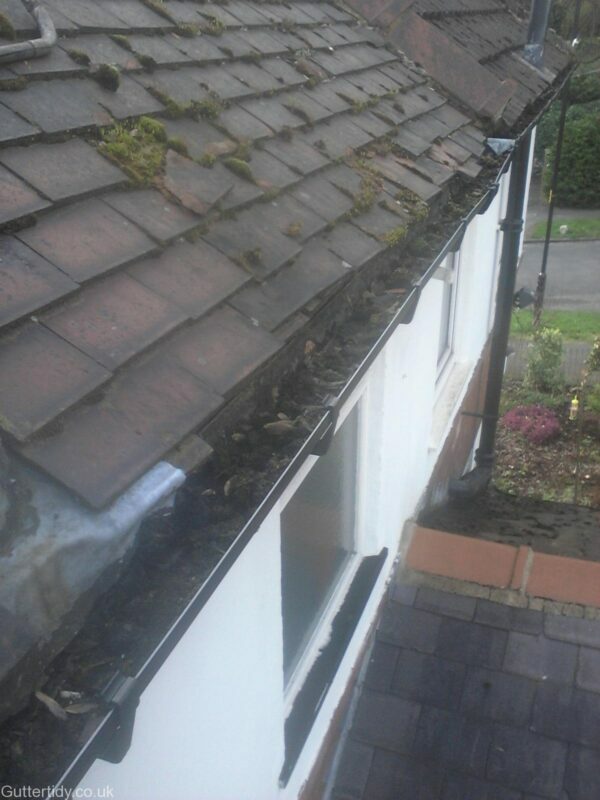 So the job was done as quickly as possible, no problem, and judging from the amount of sludge he removed, he will have made a huge difference.I'd warmly recommend Mark to anyone". What a grafter Mark is! He spent the entire day cleaning my house + garage gutters/fascias/soffits/roof moss in soaring temps. It was a huge job and we’re really delighted with the finished result – it looks fab, all shiny and new again and the downpipes and gutters are now cleared of debris too. Mark is such an affable, trustworthy and genuine chap that I would not have any hesitation in highly recommending him and for certain we will ask him back here again year on year. My gutters were like a jungle; I tried to clear it myself but it was impossible. Honest and quick to respond to enquiries. The videos and pictures really helped to understand what was happening before and after. Would definitely recommend after such great service! Excellent service, Mark gave an honest opinion to why we had a leak, would defiantly recommend. 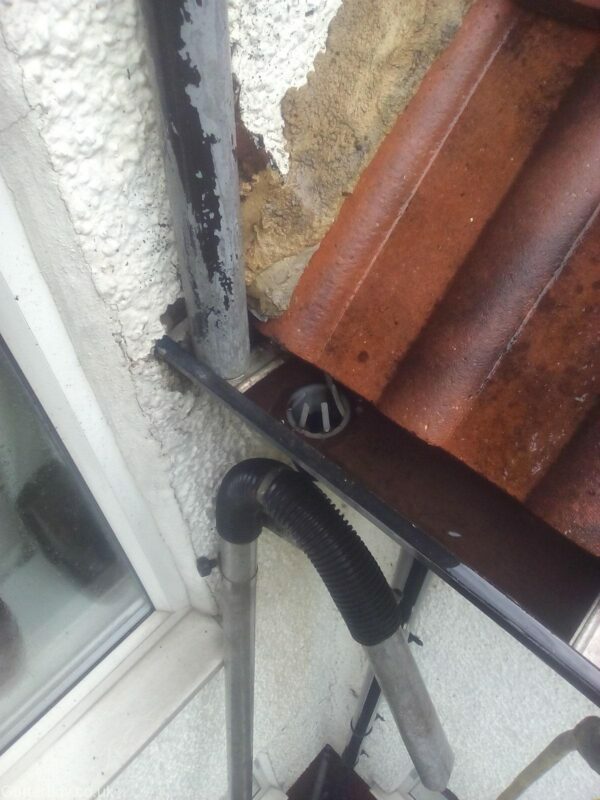 Our gutters were blocked and a seal connecting to neighbours gutter was no longer there which was causing water to leak down onto a porch which caused a damp wall inside... 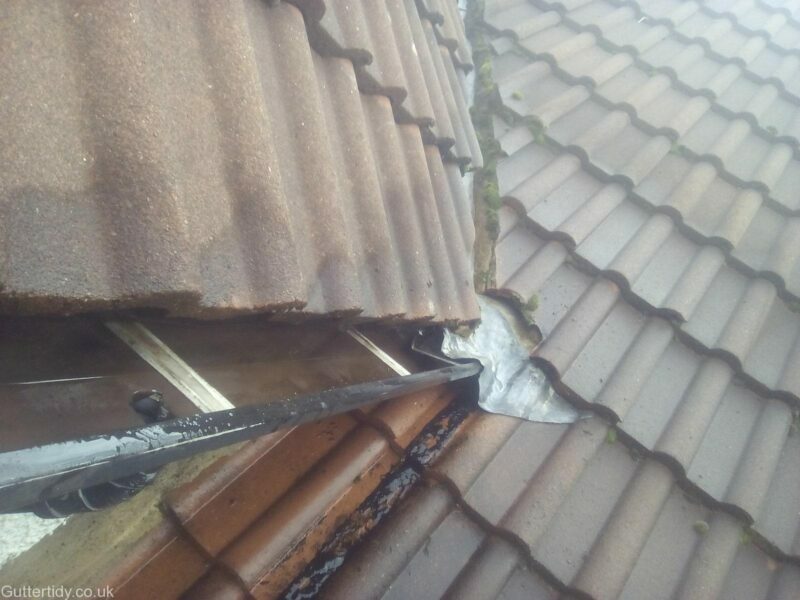 I spoke to Mark and arranged to have the work carried out, he was really helpful with assessing the actual problem, professional and friendly and got the work done for a very fair price. I'll definitely be calling Mark again for any future work. 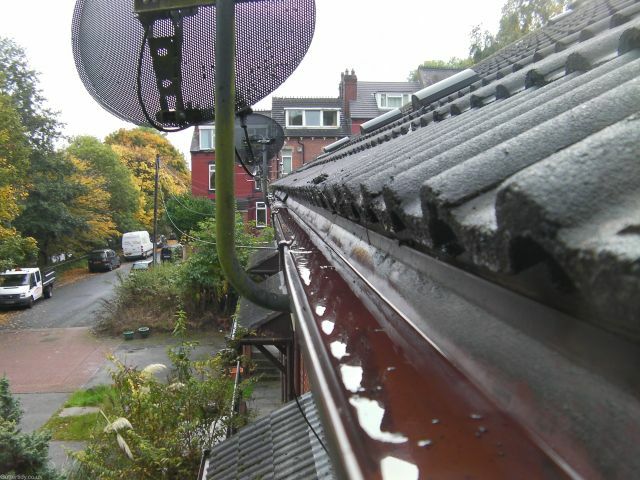 Our fallpipes were blocked and the gutters were full of gunge. The work wasn't easy but it was carried out well at a fair price. 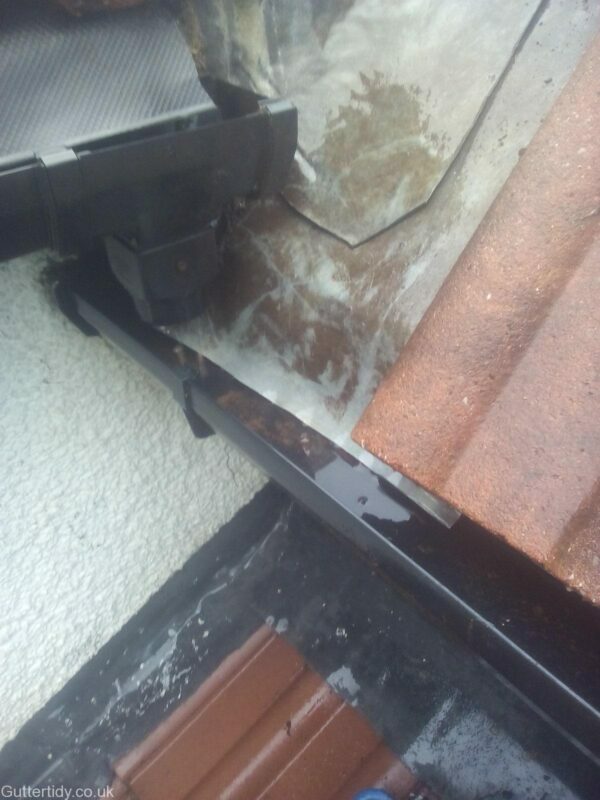 Our fallpipes were blocked and the gutters were full of gunge. The work wasn't easy but it was carried out well at a fair price. Would certainly use Guttertidy again. Mark was lovely and easy to talk too, explained everything that needed to be done and even showed us the debris in the gutter on a camera! work was quick, efficient and incredibly good value! massive recommendation to anyone!! 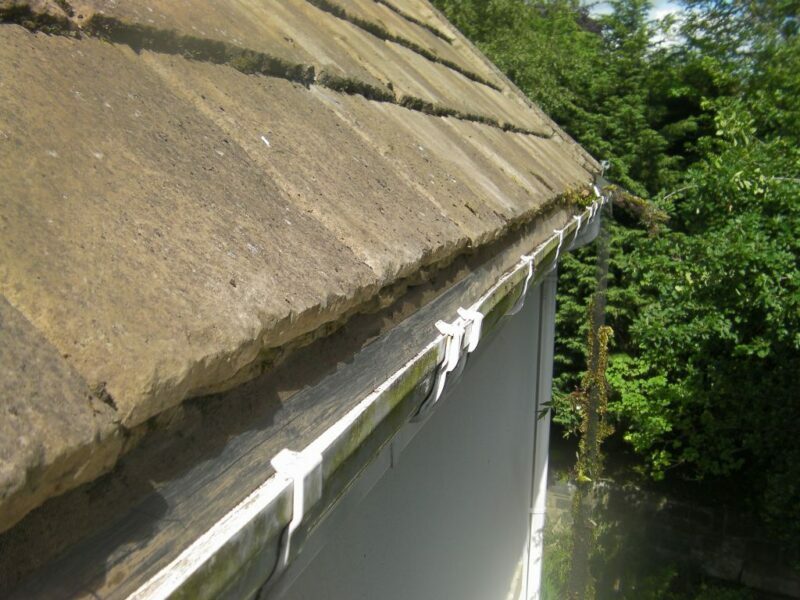 A very thorough and professional gutter clean carried out by Mark. Would certainly use again and recommend to others. "Mark managed to fit me into his schedule without much notice, so it was nice to get a quick response. I am happy to say that Mark did a great job. 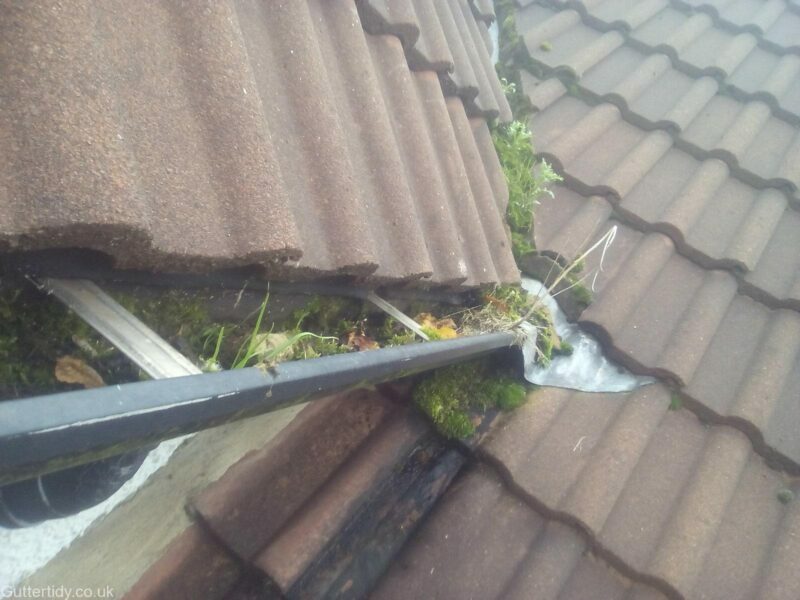 When he arrived he showed me through the guttering, but rather than cleaning the whole lot he fixed what was necessary and charged me accordingly. It's refreshing to have someone come round and not try to get the most cash out of a customer that they can. I can absolutely recommend Mark, and will call on him again. He is trustworthy, thorough and does a good job." 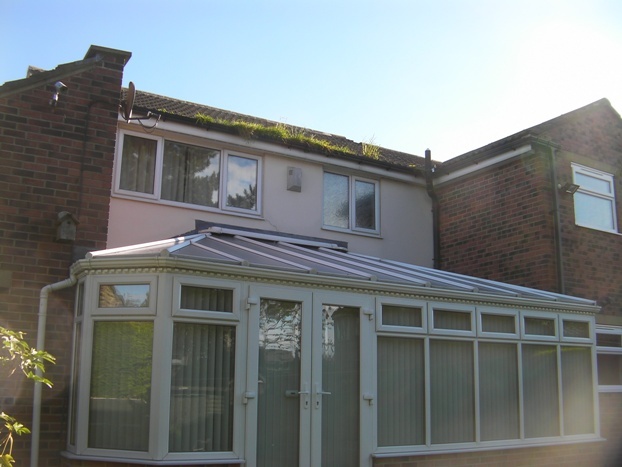 Delighted with the work Mark carried out on two properties. Mark delivered a highly efficient, fast and friendly service -	thank you Mark! 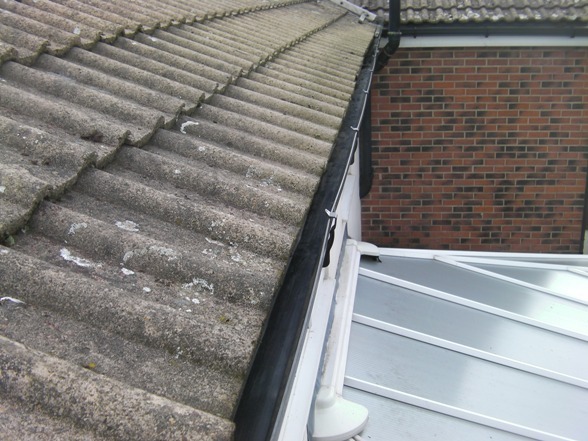 We were very impressed with the service offered and the quality of the gutter cleaning. 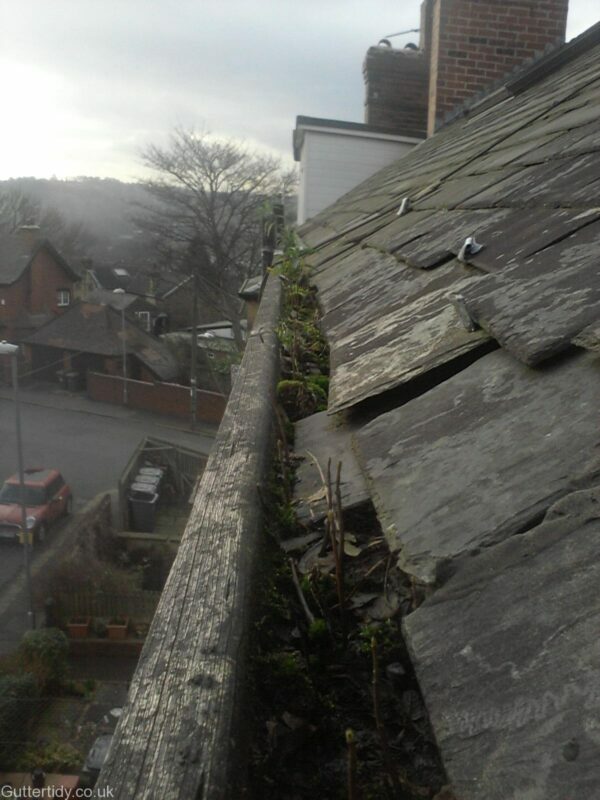 We had actual plants and large debris in our gutters and this was removed quickly, easily and successfully. Mark was very polite and would highly recommend him. 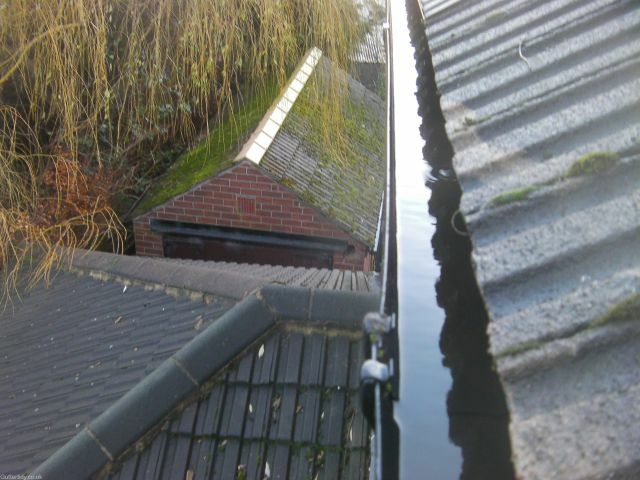 Mark came and cleaned our blocked difficult valley gutter in a very efficient and professional manner. We were very pleased with the service Mark gave and have no hesitation in recommending him. 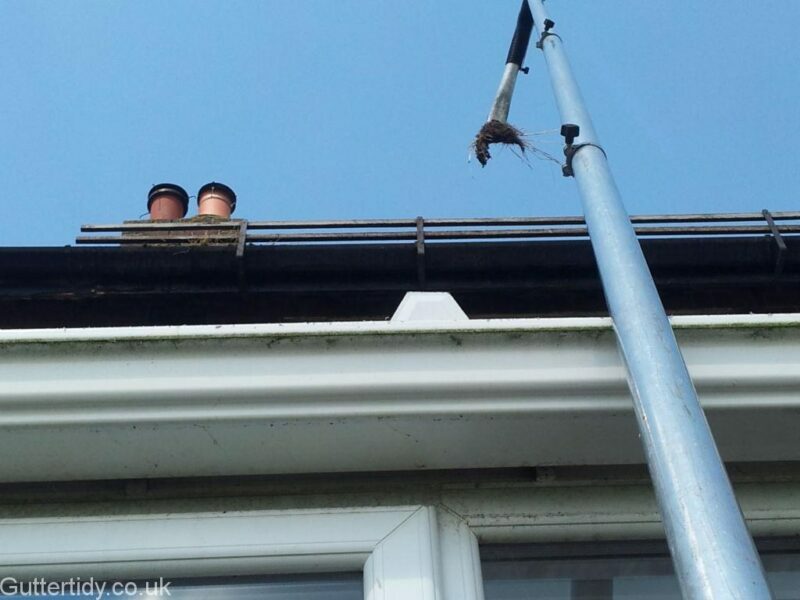 Mark came with loads of enthusiasm and tackled the job until the gutters were clean. He also cleared a drain that had become a virtual plant pot, it was that full of soil. Brilliant, will definitely have Mark back. Thank you for your hard work, it was very professional of you! We will have no hesitation to recommend you to others. Feel free to give our email address to others should anyone ask for a reference check. Repairs & Fixes- What we can do and can’t do. 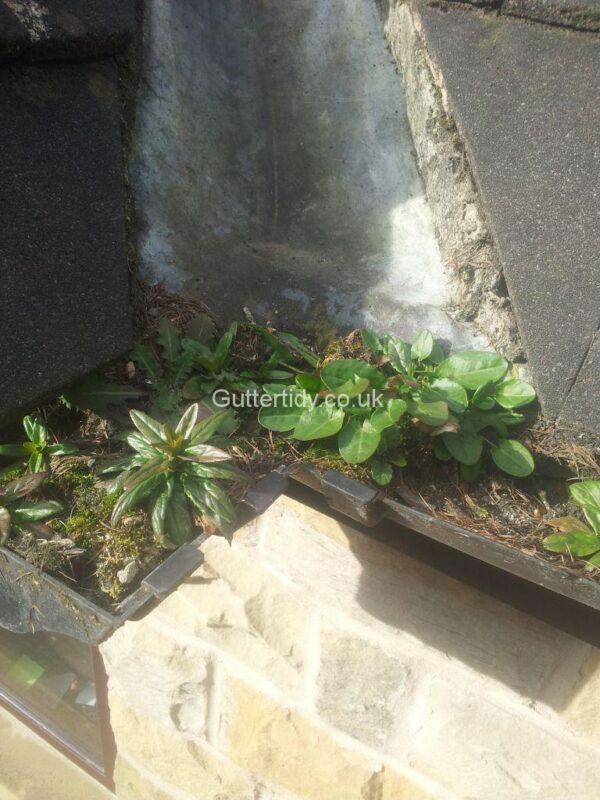 © Copyright 2014 - 2019 Guttertidy - Professional Gutter Cleaners in Leeds and West Yorkshire.